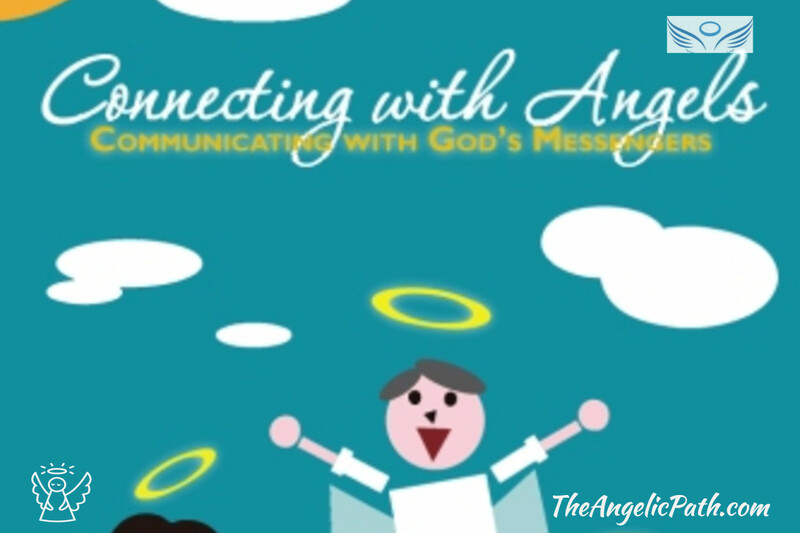 We deliver divine messages to people and help connect people to the Divine. Why? 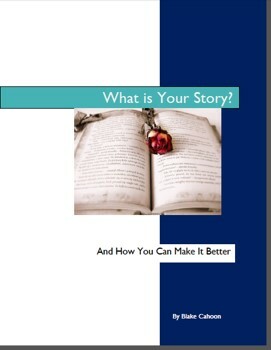 To help people improve their lives. We help you understand your children, your spouse or mate, even your parents. We attempt to steer you towards your life purpose, which can allow you to become more fulfilled in your everyday life. We can help you find out why our relationships don’t work and how to improve the ones that are working. We can get you to the next level of abundance and prosperity. We allow you to see life as a joy not a struggle, because it shouldn’t be and wasn’t designed to be. We can help you eliminate stress and fearfulness in your life. We help you to feel more content, peaceful and happy with your life by providing practical advice and guidance. We provide spiritual insights to the ‘mysterious’ of life. We open your heart, mind and spirit to a better way of living. Why doesn’t he love me? Why did she cheat on me? I don’t think my boss likes me; why not? How can I get ahead in business? Why is everything so hard? I’m broke again—why can’t I make money? I feel so bad; my health is in the tank. What can I do to feel good again? Why can’t I find a job that gives me the money I need and allows me to grow as a person? I know I see things that I can’t explain—but I’m frightened of them. Can I really talk to angels? Where do we go when we die? How can I make sure I’m not going to go to Hell? If I listen to you will Satan capture my soul? Why aren’t I happier in life? Why can’t life be easy? I hate my life—help! 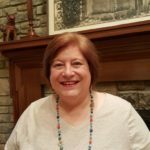 I was raped and abused as a child, now I’m scared all the time—can you make my life better for me? 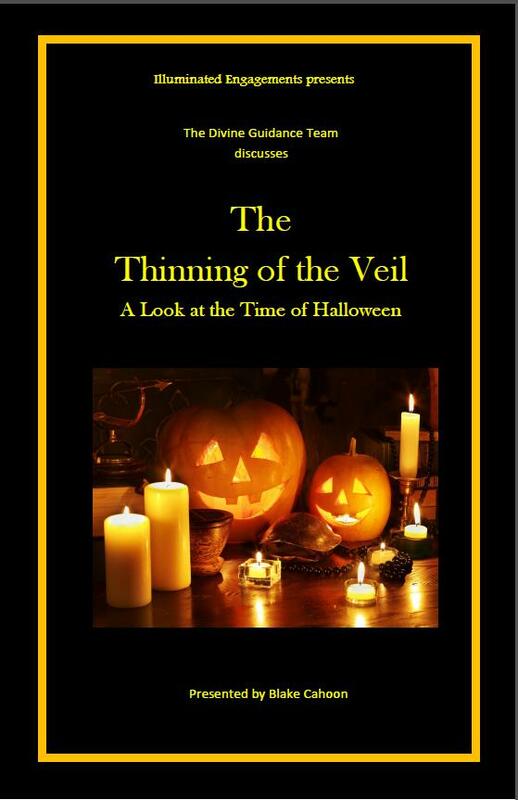 I have dark thoughts—am I evil? I have weird dreams—what do they mean? I lost my job and can’t find another. What can I do? I’m grossly overweight. All I can do is eat and eat. I need help. My parents don’t understand me. My children don’t understand me. My husband/wife doesn’t understand me. Life isn’t fair. Why can’t I ever get ahead? When will I ever be happy? Can you relate to the statements above? The Angelic Path’s Divine Guidance Team of archangels, ascended masters and celestial beings hears these questions and those like it not just daily, but hourly. And they know that real answers are available to you. These answers are not found just in the ancient texts of religious manuscripts, or psychology and self-help books, but in the knowledge of universal laws too. The answers are here, if you allow your heart, mind and spirit to be open to them and allow yourself to reach for higher guidance and wisdom. 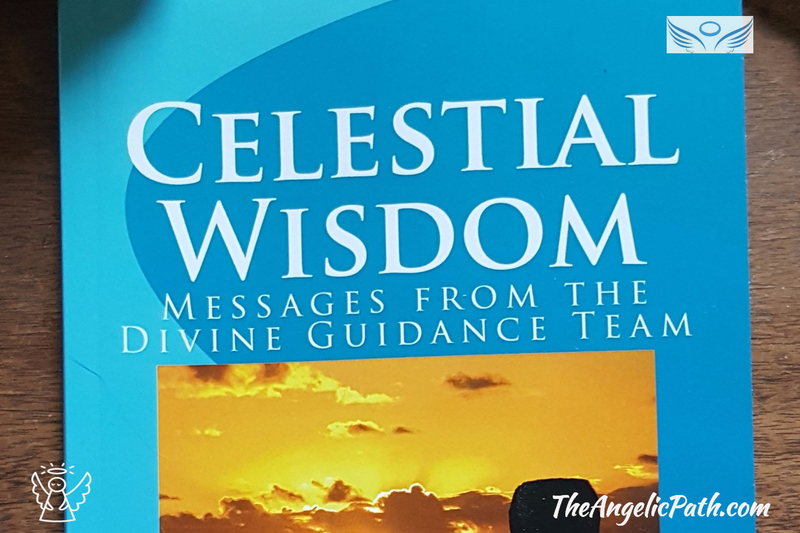 Whatever your beliefs, these universal truths that are delivered by the Divine Guidance Team cross all boundaries and were set up by that which you call God, so that human beings everywhere could live the type of life they truly desire to live. 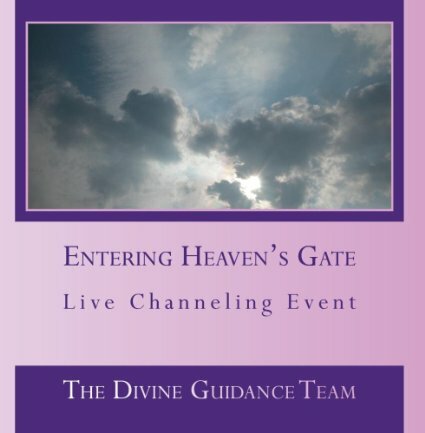 From their vantage point, the Divine Guidance Team are able to see each person’s individual light and pinpoint their unique situation with loving discernment and wise counseling guidance. Collectively they share each other’s wisdom and make this knowledge known to all of man and woman kind everywhere. We have several methods to help you with your current life situation. 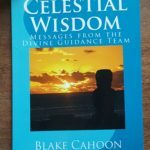 We conduct regular Live Channeling Events, where audience members ask questions and receive answers from the Divine Guidance Team as channeled by Blake Cahoon. 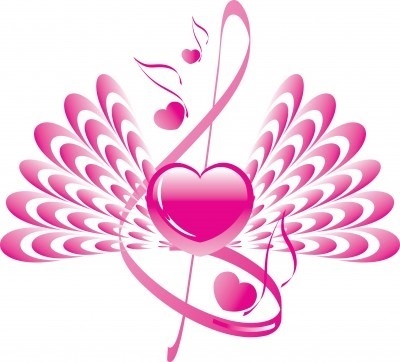 We create books, DVDs and CDs and MP3s from these Live Channeling Events. 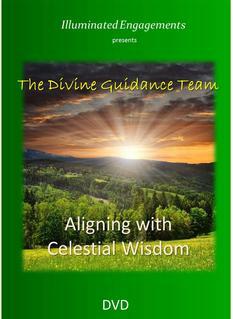 We provide regular blogs and monthly message newsletters from the Divine Guidance Team. 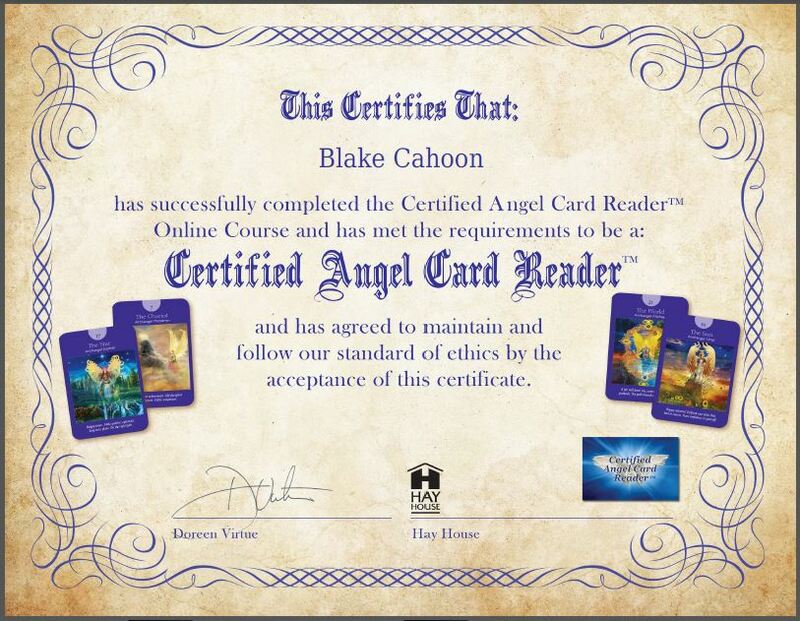 We provide you the opportunity to have private reading sessions with your angels and ascended masters through phone, in person and through and email and card readings. We are always on the lookout for new opportunities to get this helpful information to you. 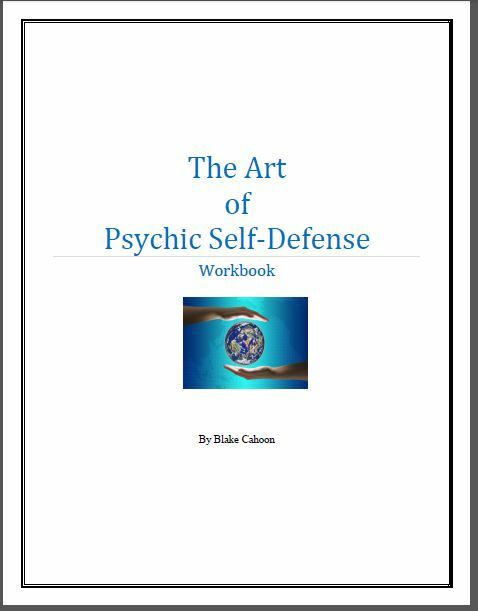 Our books, DVDs, CDs, MP3s and other materials can be found in our Web Store. 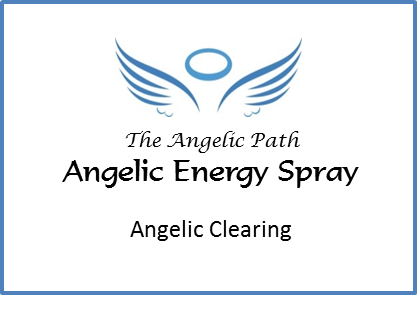 Or call us at (859)554-9722 or write us at: bcahoon@theangelicpath.com to contact us. 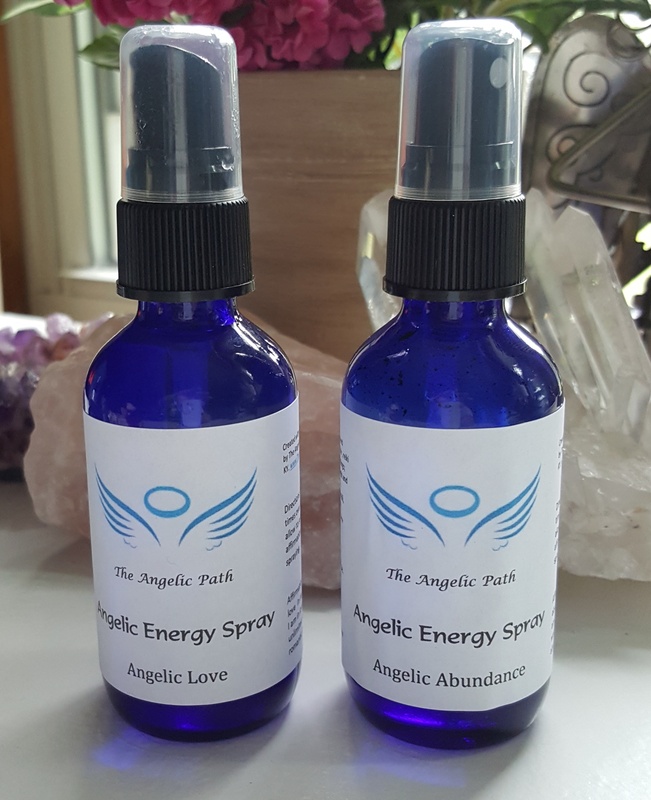 If you sign up for more information from us (our blogs/weekly angel messages and newsletters, you’ll receive a free gift which we hope you will enjoy. So sign up and start expanding your world today!